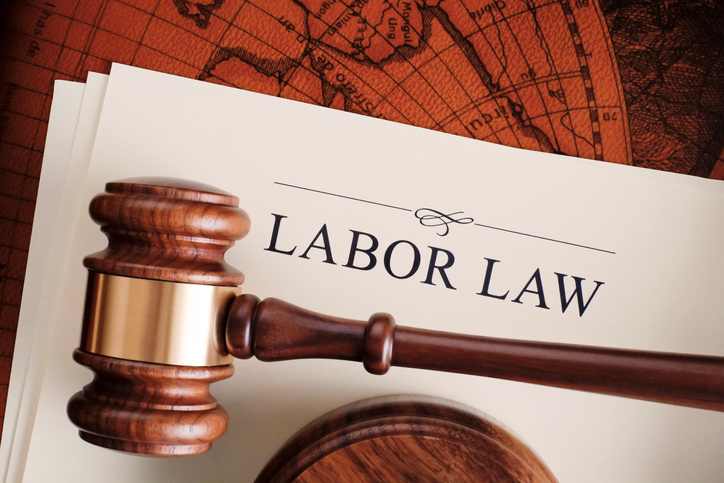 Before you answer, take a look at The Year Ahead for Employers by the law firm Jackson Lewis, NJBIA’s HR legal hotline provider. The law firm has put together a comprehensive summary of the developments and trends they expect to see in employment law. As the report suggests, it’s a mix. personal protective equipment joined the Top 10 list of most frequently cited OSHA safety and health violations.